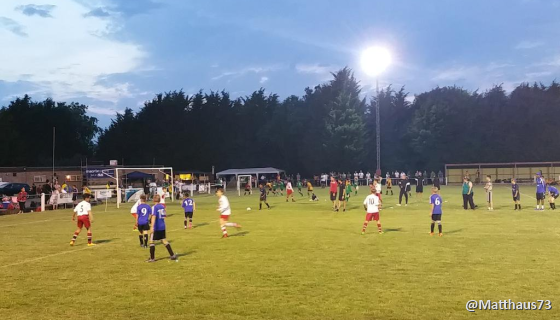 The Football Association is set to trial the use of energy-efficient LED floodlights at a grassroots football facility, in a bid to save on energy costs across the game. The trial, which is being partly funded by the Department for Energy and Climate Change, will monitor both the energy and cost efficiencies of LED lighting versus traditional metal halide floodlights. Traditional metal halide floodlights can cost between £2,000 and £6,000 per year to light one pitch. Costs vary with the level of pitch usage, although 3G pitches tend to generate higher bills as they are used more frequently. “As it is relatively new, at present LED floodlights costs more to install, but costs will inevitably come down in cost over time as demand increases," added Pover. "What we hope to determine is how much cheaper running costs will be in the long term – making business as well as the green case for clubs to switch when they upgrade."